As we continue into our first week of school, I have been busy making some of my own planning and memory sheets for use in our homeschool. I like to plan out my high schoolers subjects for 6 weeks at least. We may not always get to what is on the list but I still like to have an overall plan. 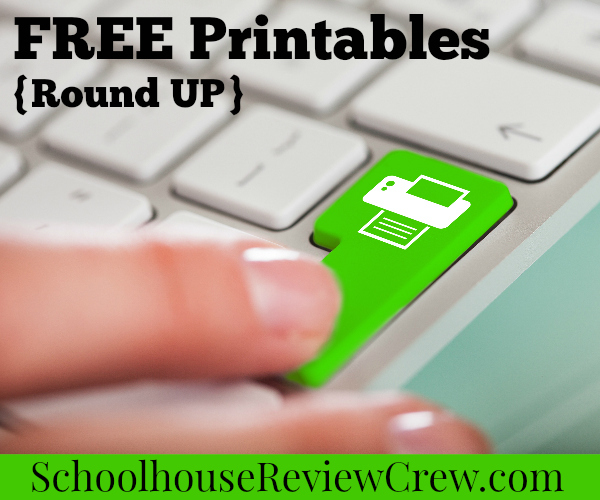 Download here to tweak for your own homeschool needs. Also, check out my Free Printable Page to see if there is anything else that might help you. I have been so blessed by others sharing with me that I really want to return the favor! I'm also working on changing up our memory work board this year since we are not working on Classical Conversations memory work this year. We decided to give it a break since we've been through each cycle twice now. 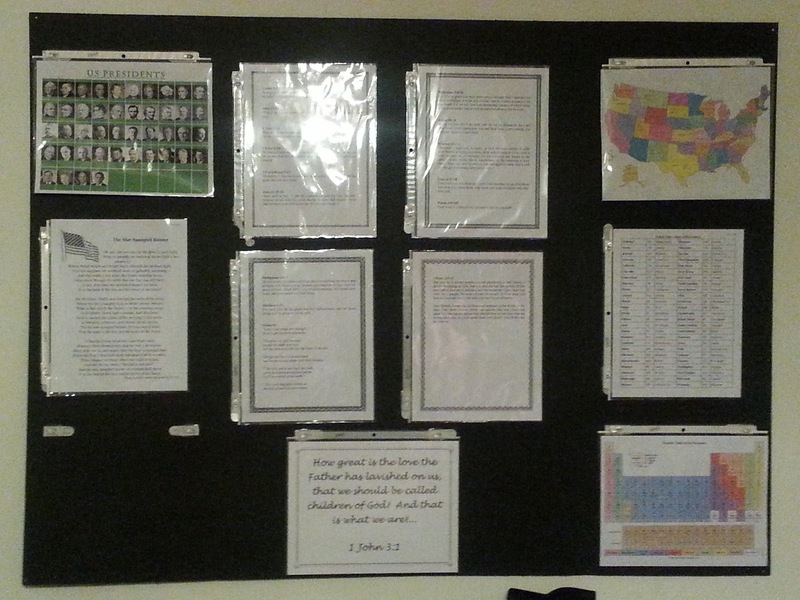 We're still memorizing Bible verses, states, capitals, postal abbreviations, Presidents, and have some room to grow. Here's what it currently looks like. I'm making a file of the Bible memory verses that we're learning this year for the board and hope to have those available soon so stay tuned (they go with My Father's World 1850 to Modern Times)! I'm trying really hard to just keep things simple and in black and white to save time and printer ink! 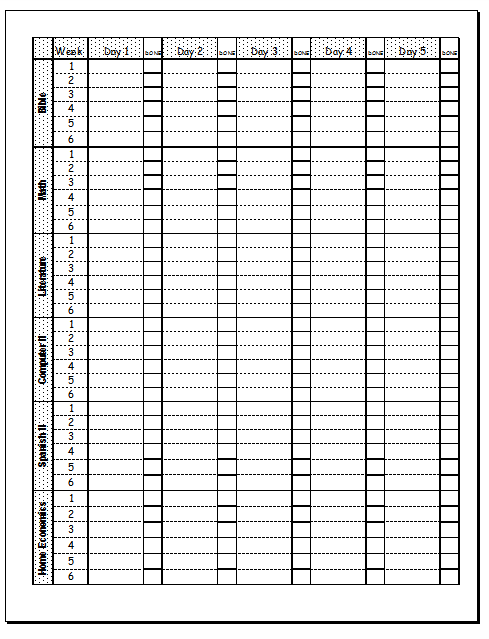 I already had the Presidents and States sheet. The periodic table came with MFW student sheets this year. The bottom middle is what the Bible verse sheets will look like.